Back on the market - price reduction smile as you welcome! 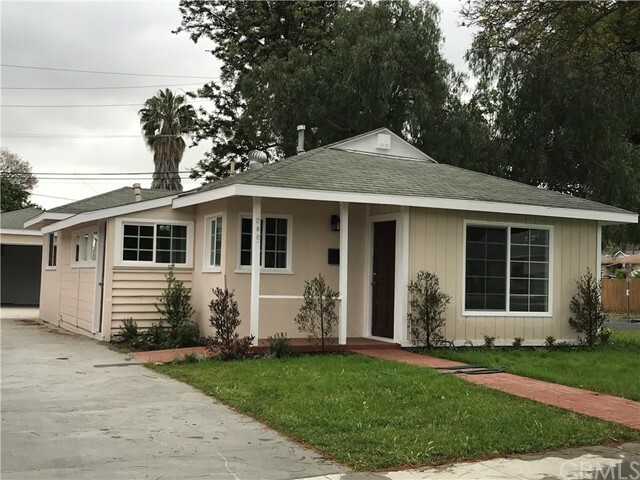 Yourself home to this hollywood riviera charmer, a completely remodeled, 3-bedroom, 2-bath estate. A quiet upscale community with friendly neighbor’s, spectacular city and mountain views. 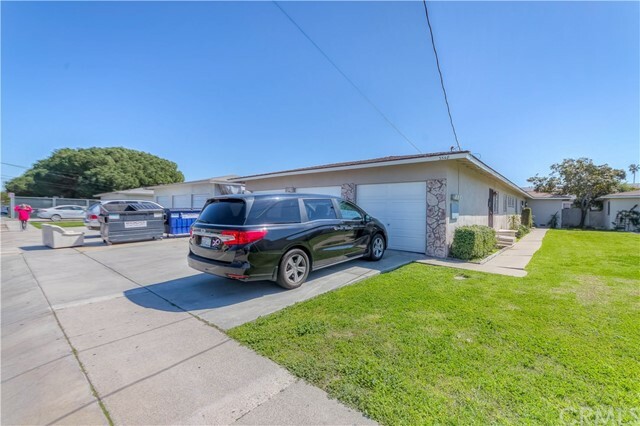 This turnkey home is in prime southwest region of torrance, surrounded by award winning schools, walking distance to nearby shopping, restaurants, libraries, parks, golf courses and more! This home provides an excellent flow with new upgrades, attention to detail amenities, hardwood flooring, stone counter-tops, security system by viviant, new air conditioning system by goodman, front terrace with gorgeous views, formal living room entry, laundry area, a private and peaceful rear yard, and circular driveway with access to garage. Well maintained triplex. Fresh exterior paint. Remodeled interior. Unit a + b has hardwood floor. Unit c has laminate wood floor. Each unit has own backyard, laundry area, & 1 car garage. Each unit has own electric & gas meter. Excellent torrance unified school district. Next to carr elementary school. 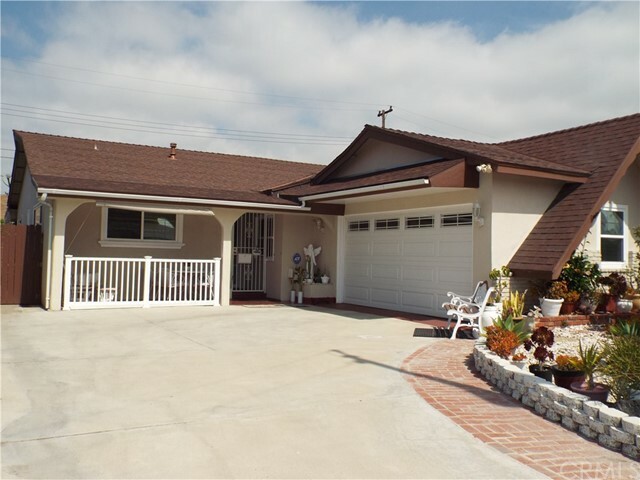 Near by el camino college, alondra park/ golf course, easy freeway access, parks, shopping centers, eateries, & beaches. 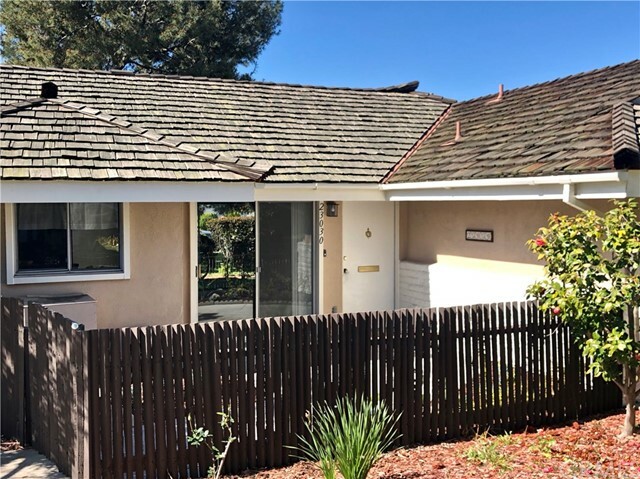 Welcome to this darling, upgraded, single-story home located close to top rated schools, parks, golfing, shopping and freeways. 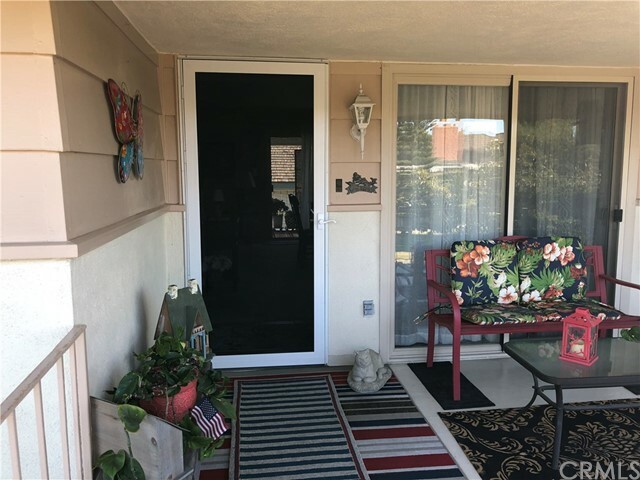 This spacious 3 bedroom, 2 full bathroom single family house has an added sun room (permitted) and is just beautiful inside and out. 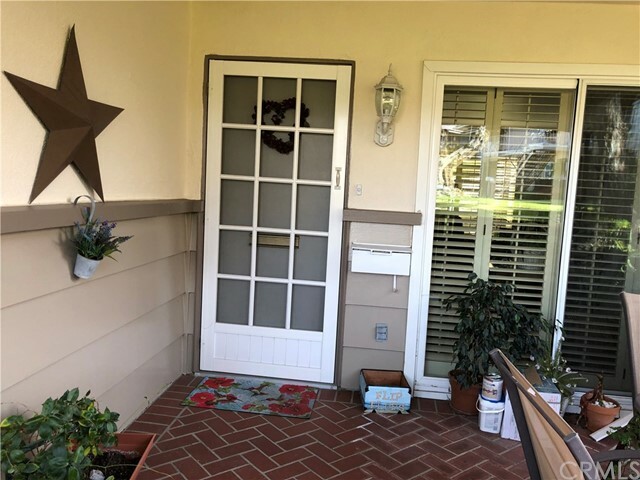 It offers an open floor plan complete with a welcoming living room with wood burning fireplace, a dining area off the living room, a beautifully updated kitchen, inside laundry room, a true master bedroom and a serene sun room. There is a detached 2-car garage and rv parking and the driveway has been recently poured. 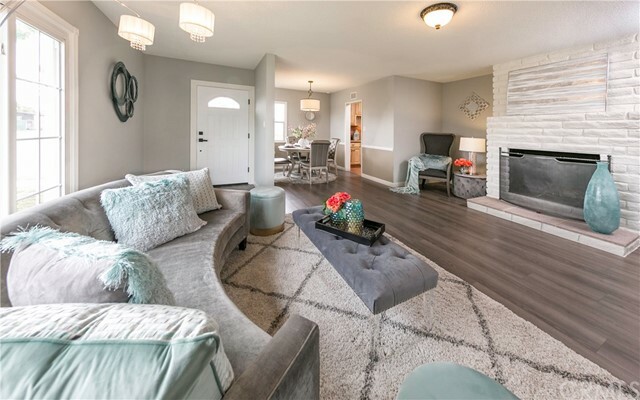 Throughout the home, you'll find updated aesthetic features - fresh neutral paint, stylish laminate and tile flooring, dual pane windows, glass and raised panel doors, ceiling fans. All of the big ticket upgrades have been recently done including updated electrical (200 amp service + 220 volt, 60 amp sub-panel in the garage), new heating and ac system, replaced ducting throughout, copper plumbing, added attic storage in both the house and garage, tex-cote coating on exterior of the home, nest thermostat, 4 camera security video system and more. The updated kitchen features quartz counters, kraftmaid solid wood custom cabinets, undermounted cast iron sink, custom hardware, updated appliances with built-in microwave. Both full bathrooms have been remodeled, as well and the master bath has a new bathtub and vessel sink basin. Truly a must-see home! Rare bungalow unit w/private front & rear patios. 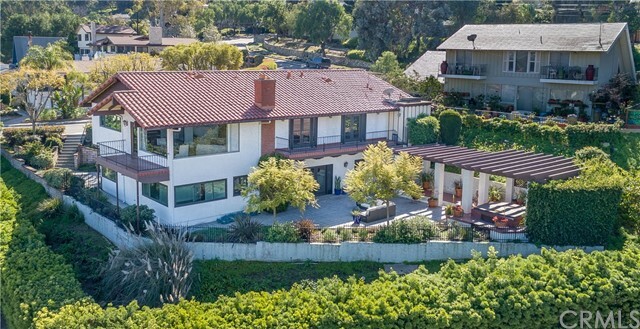 Ideal location within new horizons south bay. 2 bedrooms, 2 baths, living room fireplace, and laundry closet. New carpet and new interior paint. New horizons offers a clubhouse, 9-hole golf course, putting green, pool, and picnic area, waterfall lagoon, billiard room, lounge w/library, and big screen tv, onsite sports center w/spa, tennis court, gym. Life is good at new horizons! Life is even better in a bungalow!! New horizons south bay is a senior community for active adults aged 55 and older. 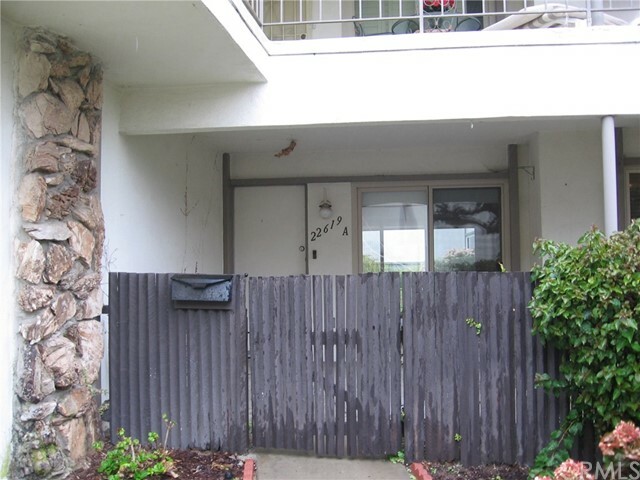 Lovely lower level end unit condo, 2 bedrooms, 1. 75 baths plus den. Dual paned windows & doors; plantation shutters. Fenced patio at front entrance plus living room slider leading to patio in the back. Beautifully maintained landscaped grounds. One detached garage close by. Amenities:main clubhouse w/library, billiard room, card room. Private par-3, 9-hole golf course, w/putting green, driving cage, and lagoon w/waterfall; heated pool and picnic area. On the west side of the complex is the sports center w/lighted tennis court, 2nd heated pool, spa, gym with modern equipment, men & women’s dry heat saunas, ceramic and woodworking shops. Conveniently located near del amo mall, shopping, restaurants, medical facilities, parks and freeways. New horizons 55+ community. Popular downstairs unit with 2 bedroom and 1. 5 baths. Beautifully remodeled. New kitchen cabinets, granite counter tops, dual pane windows, new flooring, fresh paint. New horizons is designed as an active adult community with various activities including a 9 hole golf course, putting green, modern gym, tennis court, two heated pools, dry sauna, spa, woodworking shop and ceramic shop. All conveniently located close to shopping, restaurants and medical facilities. New horizons south bay is a senior community for active adults 55 and older. Popular 2 bedroom plus den, 2 bath condo w/city light views from the large balcony off the living room. The den can be used as an office, formal dining room, or 3rd bedroom. Upgraded kitchen and bathrooms. Dual paned windows and slider doors. Plush carpeting throughout. This upper unit has lots of closet space, and ample storage. Amenities: main clubhouse w/library, billiard room, card room, private par-3, 9-hole golf course, w/putting green, driving cage, and lagoon w/waterfall; heated pool and picnic area. On the west side of the complex is the sports center w/lighted tennis court, 2nd heated pool, spa, gym with modern equipment, men & women’s dry heat saunas, ceramic and woodworking shops. Conveniently located near del amo mall, shopping, restaurants, medical facilities, parks and freeways.